Driven by a powerfull 4.0 CHP motor, CT850 Commercial Treadmill is a very advanced kind of treadmill, that is soon going to be available. Designed to withstand the rigors of a commercial fitness environment, this treadmill also features a heavy-duty steel frame, a durable powder coat finish and large steel console masts for ultimate stability and durability. Belt – 22" x 60"
*Note: Most of the sites, stores or shopping portals listed above sell Spirit CT850 Commercial Treadmill with discounts and other exciting offers. 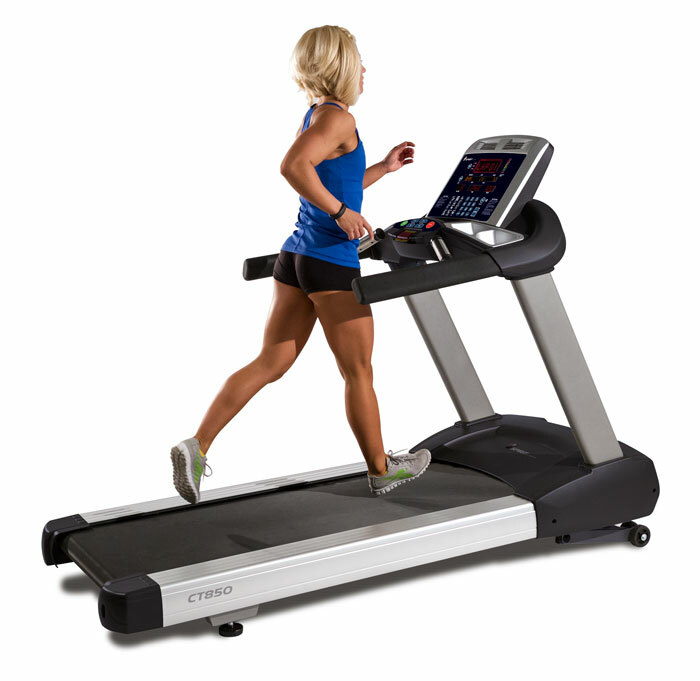 There is a possibility that the some of above websites are not selling Spirit CT850 Commercial Treadmill now. Toughtrain.com is not liable for such cases or instances. Also we do not recommend any seller for Spirit CT850 Commercial Treadmill and a buyer should buy from where he/she gets best deal with quality of products, service and on time delivery (shipment).